Today the IT environments are changing almost as fast as blink our eyes. One of these environments is that they are very network involved. 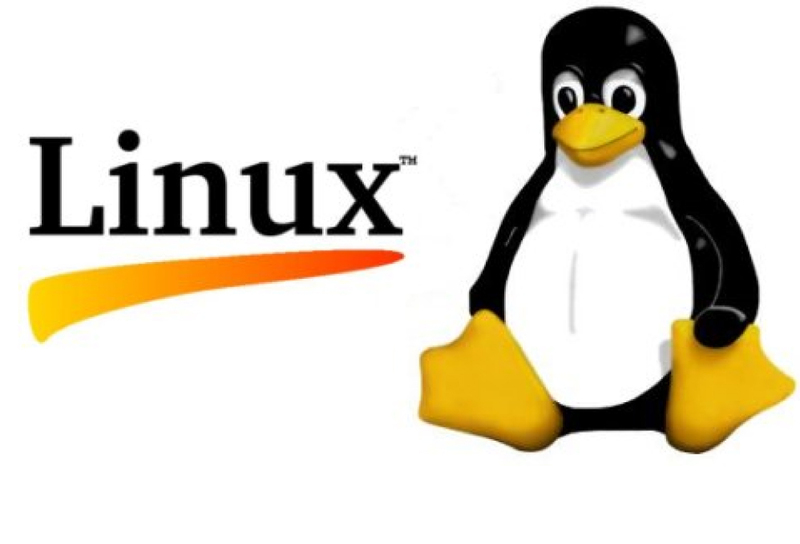 It may be hard for many to believe but Linux is the top operating system and is used in network computing infrastructure in many businesses today and of course for the future. Several corporations are investing their money in training employees in Linux to stay ahead of the competition and even a few schools are jumping in and including Linux training in the Computer Curriculum. The schools that have started this understand that it will give their students the edge to help them find employment in Information Technology or other technical industries. Q-Linux is a leader when it comes to training individuals in Linux with a goal to provide the best tools to aid in creating and providing training programs in Linux. Through our Linux Certified Educational Program can provide students with courses led by instructors, e-learning or a blend of both according to the needs of the students. 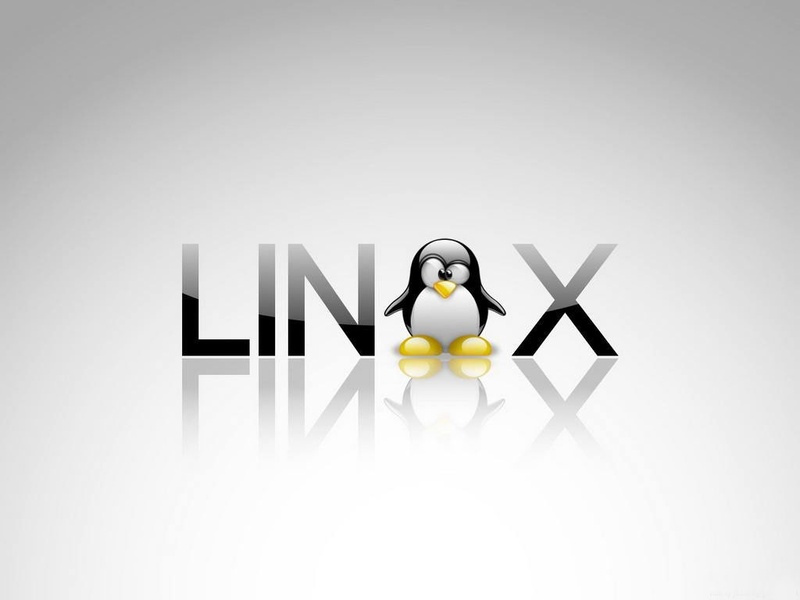 Linux Certified allows an organization to begin offering Linux courses in a very short amount of time. This means that your organization will be able to start your own Linux program by the next enrollment season. Q-Linux aid in providing you with all the setup instructions for hardware and software in order to create the most cost effective and efficient environment so that you will be able to create an advanced networking environment in your school. 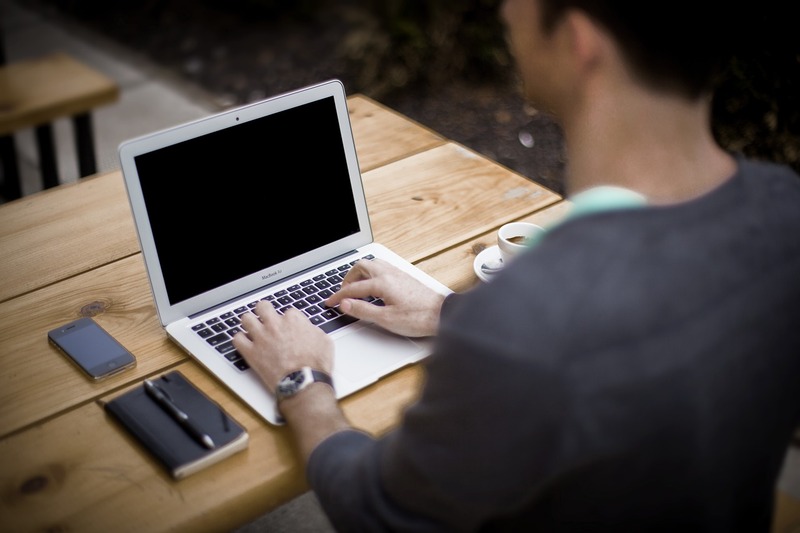 Less Expensive is one of the main reasons that industries desire to be Linux Certified. It will go as far as improving the outline of your curriculum. Our courseware at Q-Linux is the most up to date and advanced regarding technologies and the ever changing environment of Linux. Students will be learning via hands on courses and even have courses for advanced students to enhance their skills. Why Are LinuxCertifications So Hot?